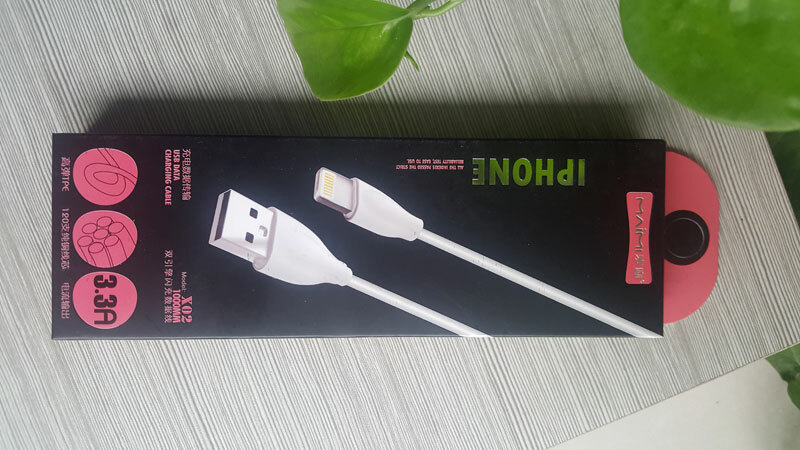 Want apple lightning cord,iphone power cord,iphone 5 Lightning Cable, Then Baisiwei is your smart option. With a strict quality management system, a scientific and overall marketing systems, strong financial strength, excellent sales services and advanced management experience, Baisiwei sincerely hope to establish long-term business relationships with clients to get mutual benefits and common development. ALL the indexes passed the strict reliability test , ease to use . Looking for ideal Apple Lightning Cord Manufacturer & supplier ? We have a wide selection at great prices to help you get creative. 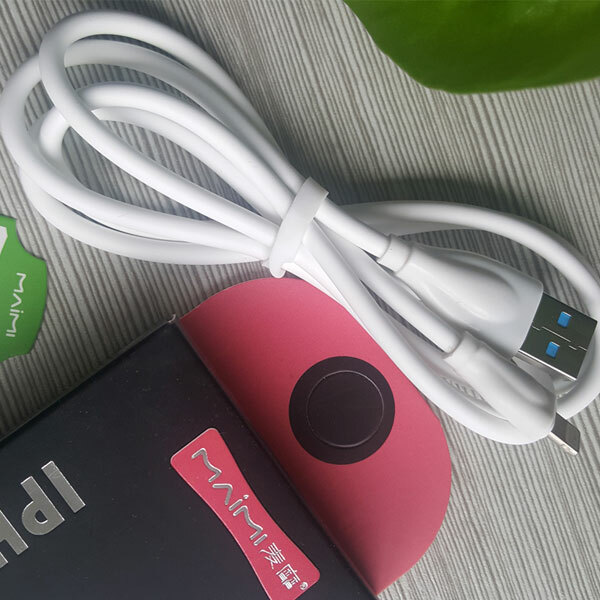 All the Iphone Power Cord are quality guaranteed. We are China Origin Factory of Iphone 5 Lightning Cable. If you have any question, please feel free to contact us.